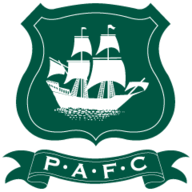 Plymouth manager Derek Adams looks unlikely to make wholesale changes for the League One visit of Gillingham on Tuesday. Argyle currently prop up the table and were beaten 3-2 at home by Burton two days ago. And Adams will again be without a number of injured players, including captain Gary Sawyer, who is continuing his recovery from a foot problem. Ryan Taylor and Joe Riley remain sidelined, and while Scott Wootton is nearing a return, he will not be involved against Gillingham. Gillingham boss Steve Lovell will not be expected to make many switches following a 3-3 draw against Doncaster last time out. That could mean another start for Bradley Stevenson, who made his full league debut against Doncaster after replacing the injured Dean Parrett. 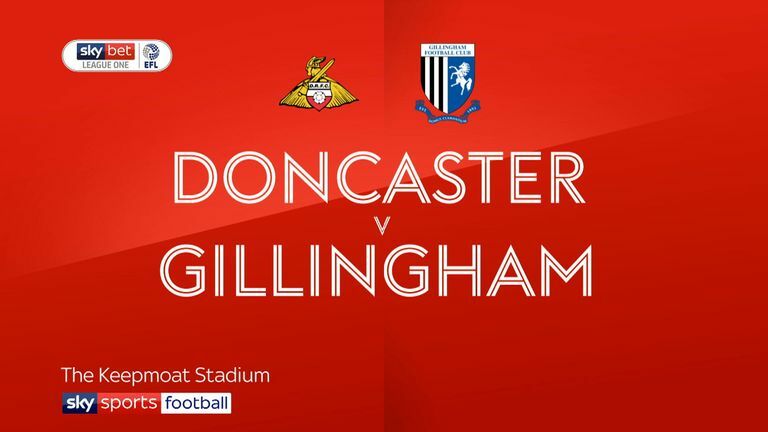 Goals from Barry Fuller, Tom Eaves and Max Ehmer looked to have been enough for the Gills, but they were denied victory by a deflected Doncaster equaliser in second half added time. Gillingham are five places and five points above Plymouth heading into the Home Park clash. 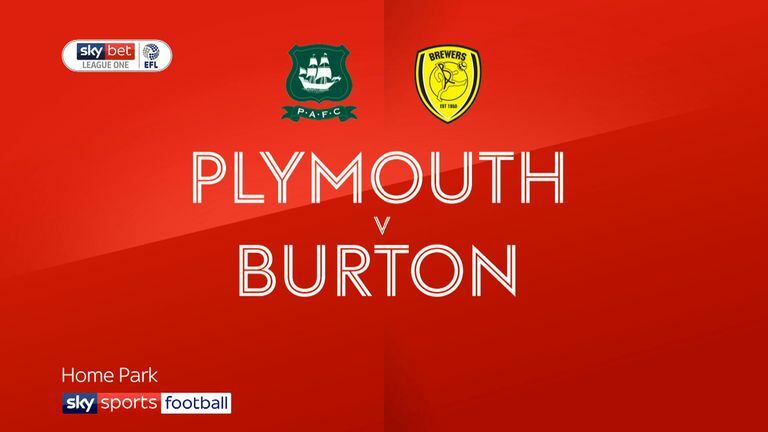 Plymouth haven't kept a clean sheet in any of their last 13 matches against Gillingham in all competitions (W2 D1 L10) - the last Pilgrims goalkeeper to record a shutout against the Gills was Bruce Grobbelaar in October 1996. 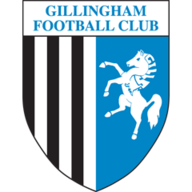 Gillingham have won seven of their last nine matches against Plymouth in all competitions (D1 L1). Plymouth have taken just seven points from their last possible 48 in League One (W1 D4 L11), managing just two clean sheets in this period. Graham Carey has been directly involved in 55% of Plymouth's goals in League One this season (six of 11); the highest ratio of any player for his side in the competition. Tom Eaves scored four of the Gillingham's six league goals against Plymouth last season, including a hat-trick in the most recent clash in May 2018.